Madness can also come in small packages. 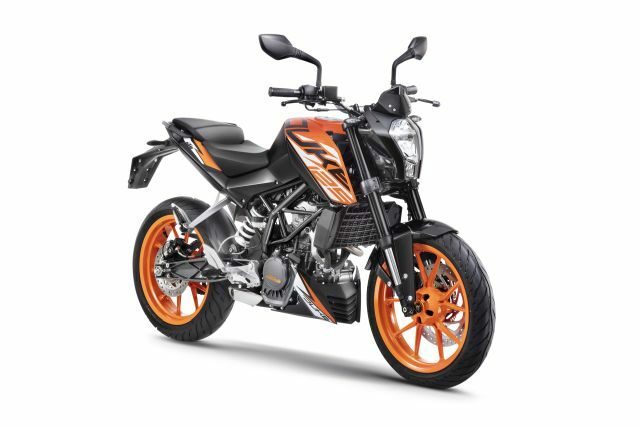 That is, perhaps, the driving idea behind KTM’s latest launch; the 125 Duke. This motorcycle is now the smallest of the KTMs on offer in the country and the Austrian manufacturer claims that it is similar to its siblings that have already left an impression on the Indian two-wheeler market. 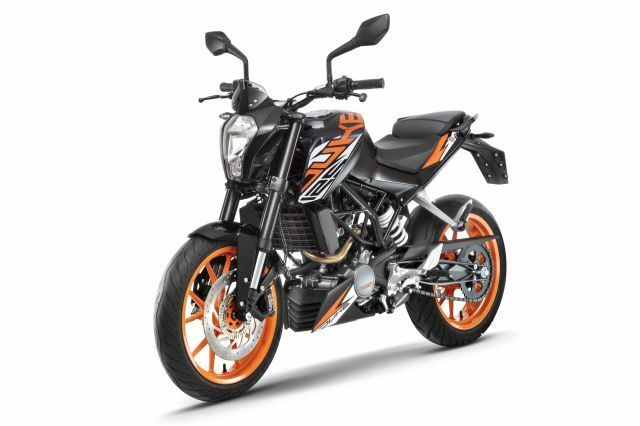 Design-wise, the 125 Duke looks almost identical to the larger 200 Duke save for the tank graphics. 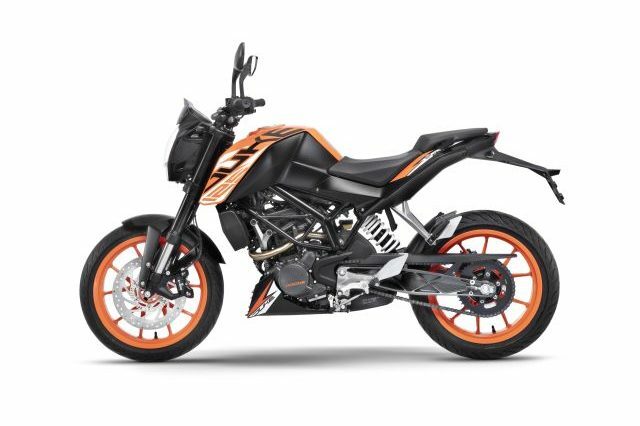 A liquid-cooled, single-pot, 124.7-cc engine is housed within a trellis frame and it produces 14.5 PS at 9,250 rpm, and a peak torque of 12 Nm at 8,000 rpm. Power is regulated via a six-speed gearbox. 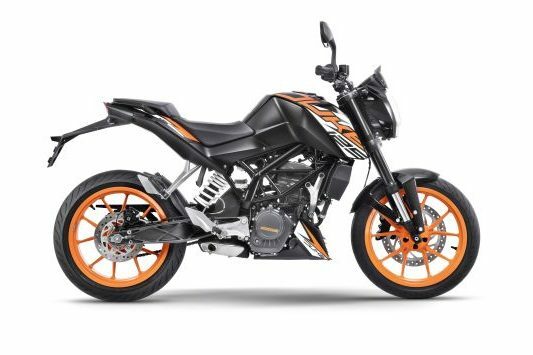 The fuel tank has a capacity of 10.2 litres and the motorcycle weighs 148 kg (kerb); on the heavier side for a 125-cc motorcycle. 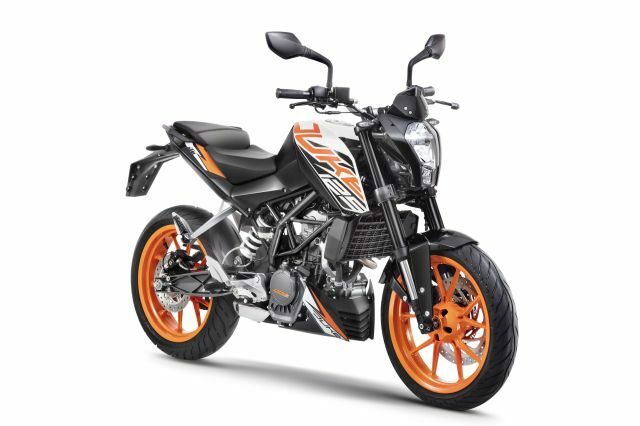 The suspension is handled by a USD fork at the front and a monoshock unit at the rear while the 17-inch wheels are shod with a 110/70 radial at the front and a 150/60 radial at the rear. 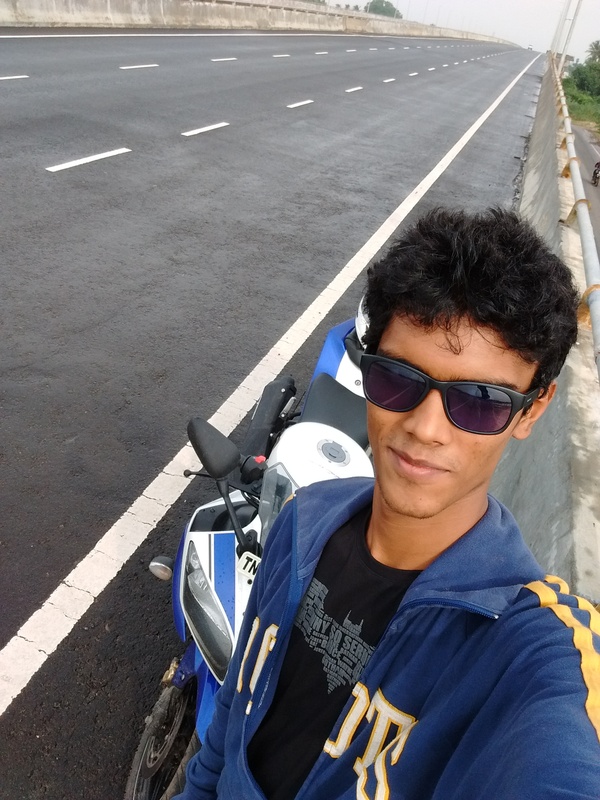 Braking is taken care of by a 300-mm disc up front and a 230-mm disc at the rear; both supplemented with ABS. 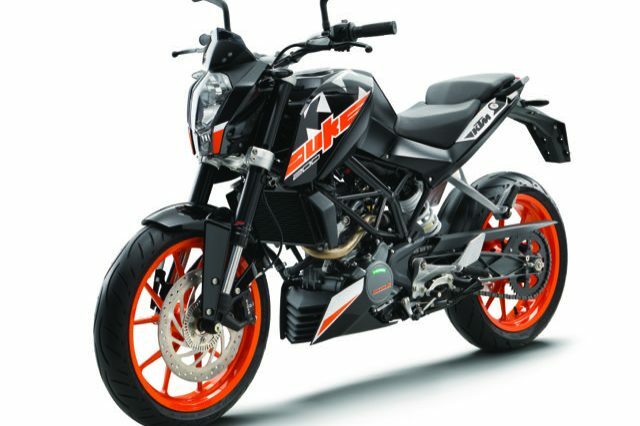 Priced at Rs 1.18 lakh (ex-showroom), it is higher than expected and is just Rs 30,000 lesser than the 200 Duke. On paper, this Austrian also looks like a hoon machine. Looks like we will have to reserve that judgement for when we get our hands on it.